Developer's Delight or handy owner's chance at prize equity. 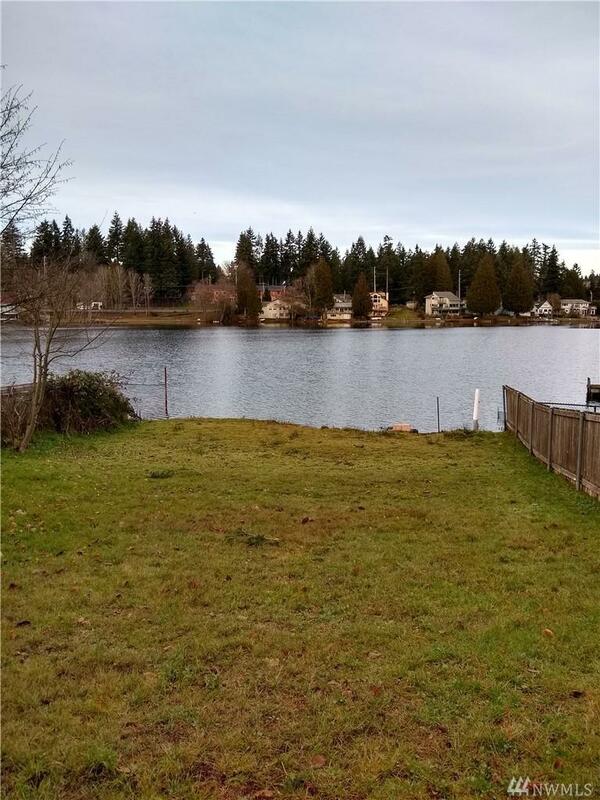 2 homes on shy 1/2 acre of Mirror Lake waterfront. Main home 4 bd 2 bth. MIL in basement, total 1720 sf. PLUS original 1940 waterfront 820sf. 2 bed 1 bth cottage. 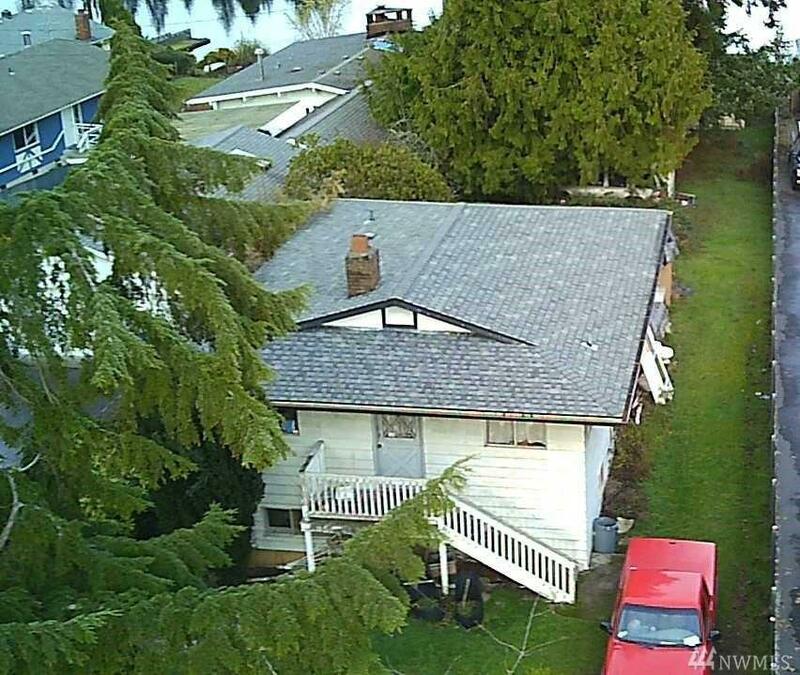 Both homes ready for remodel/rebuild. Some outbuildings. 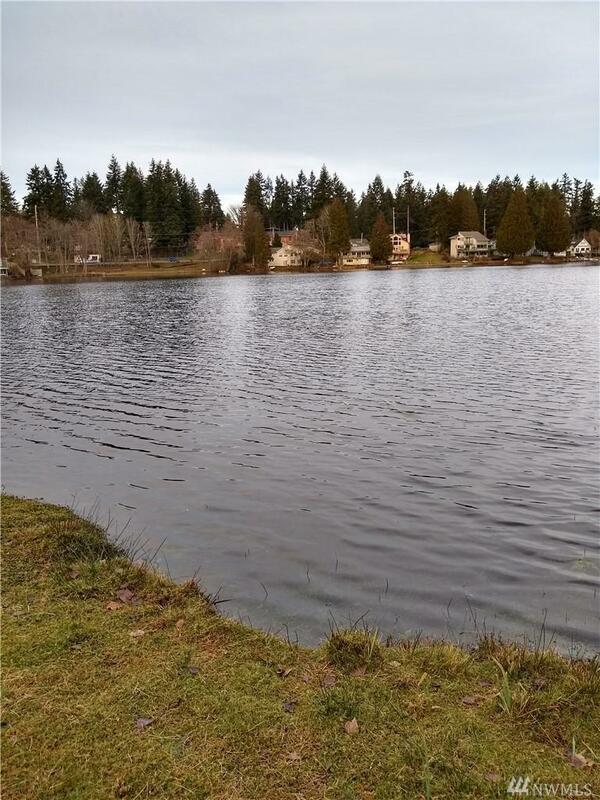 Area of homes selling from $600K to $1.25M!Serene private lake perfect for fishing, boating, (sm. engine only) and bird watching.Quiet rural oasis minutes from downtown. 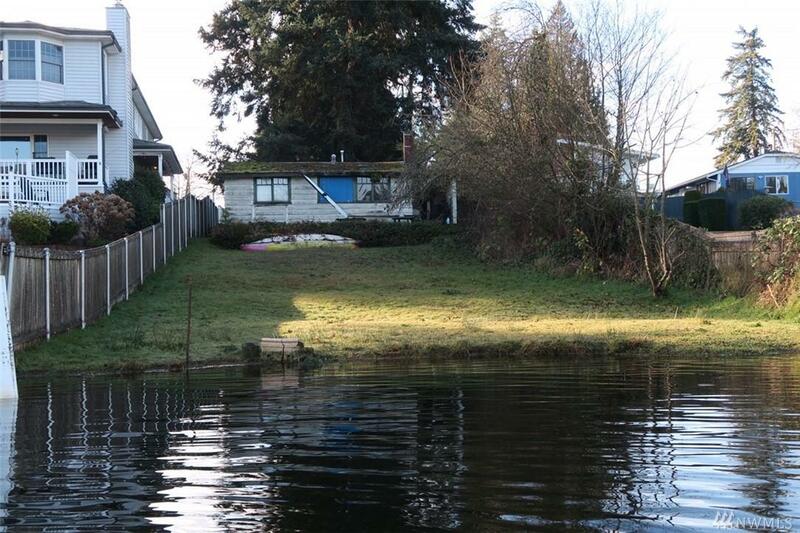 Great chance to make a lakefront compound.